This small village stands at the heart of the Velez-Malaga region and is a veritable paradise of orchards and sub-tropical crops, surrounded by the dry hills and peaks typical of the Axarquia region. Benamargosa dates back to the 15th century, to the time of the moriscos (Moorish converts to Christianity). Like other villages in the Axarquia region, Benamargosa sprang up around a few early dwellings inhabited by settlers farming adjacent land; this growth really took off in the long period of stability which followed the Moslem occupation. Both its name and its urban layout bear testimony to the undeniable link between this enclave and mediaeval Arabic culture. 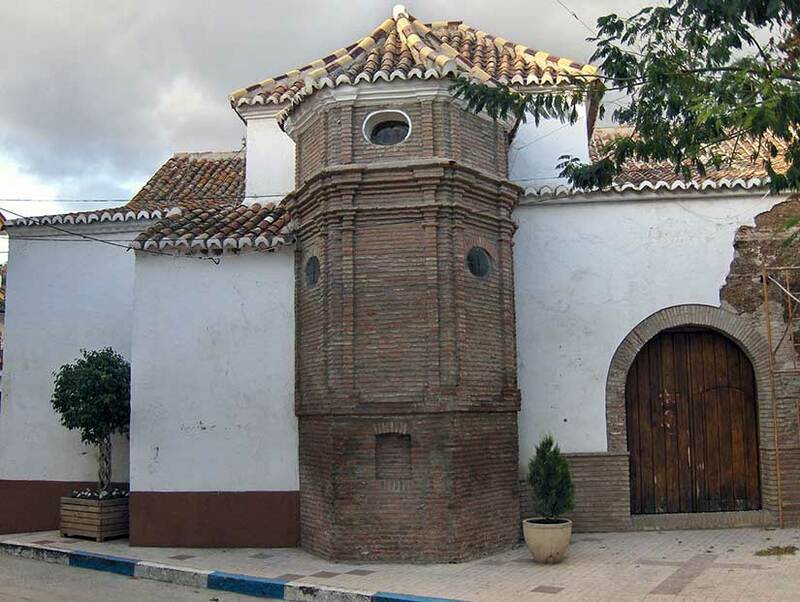 The village fell into the hands of the Catholic Monarchs after the fall of Velez-Malaga in 1487. In 1496, 45 Mudejars (Moslems permitted to live under Christian rule) lived in the village and it began to gain in importance. In 1949, Benamargosa belonged to the tahá -administrative district- of Comares, forming part of a group known as The Four Villages, along with El Borge, Cutar and Almachar. In 1546, during the reign of Philip II, it became a parish. The Christian reconquest marked the start of a process of progressive abandonment on the part of the local population, mainly Moorish converts to Christianity, in the face of difficult living conditions. The last remaining Moors were definitively expelled in the wake of the 1569 uprising which had a major effect in the whole of the Axarquia region. In 1810, the village swore allegiance to the King of Spain, Joseph Napoleon I, a turn of events that was to lead to the War of Independence with France.